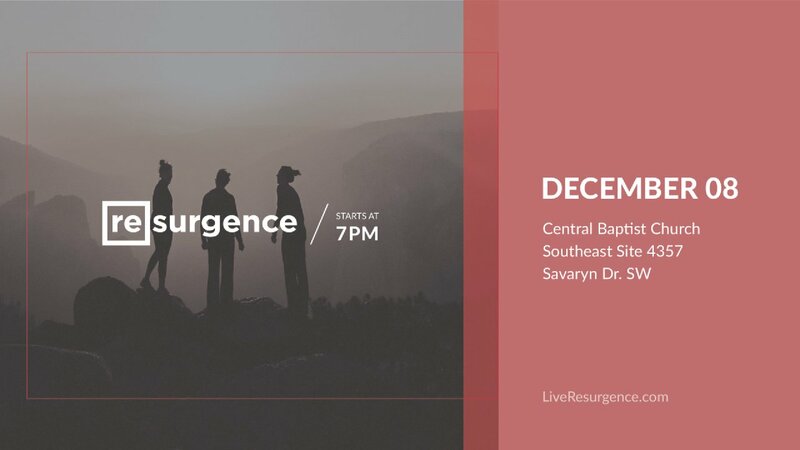 Pastor Travis Holownia shares a word at Resurgence Edmonton about walking in the authority of Christ on December 8th, 2018 at Central Baptist Church (Southeast Site). 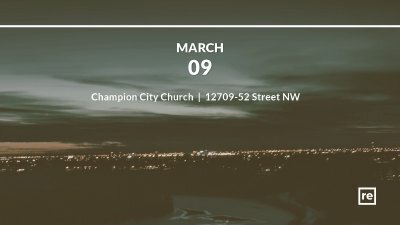 Iyare Izevbaye shares a word on the corporate presence of God at the Resurgence Edmonton Gathering hosted at Champion City Church. 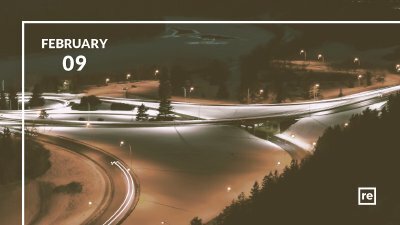 Listen to the word shared by Daunavan Buyer (from McKernan Baptist Church) on living a life depending on Holy Spirit at the Resurgence Edmonton Gathering on Saturday, February 9, hosted at Ellerslie Road Baptist Church. 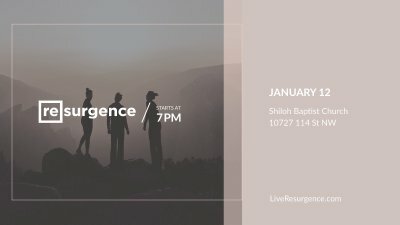 Listen to the word shared by Pastor Jim Hall (from House of Prayer Edmonton) at Resurgence Edmonton on Saturday, January 12 at Shiloh Baptist Church. The story of Caleb as he contends to go into the Promised Land inspires us to be people of a different spirit!